Wraith32 are 32bit BLHeli32 speed controllers. 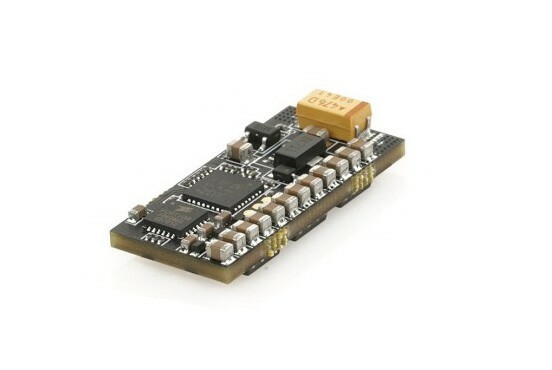 This is the last esc generation and it brings the fastest speeds and the highest smoothness. Wraith32 are one of the better quality BLHeli32 ESCs.